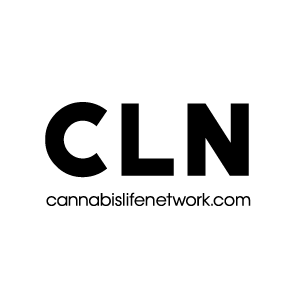 On this episode of Cannabis Life Network’s Smoke Show, medical cannabis activists Freddie Pritchard, Harry Warburton and Budzilla dispensary operator Rejean Houle test licensed producer grown cannabis from OrganiGram and Mettrum. Strains from the LPs are reviewed, looking at advertised weights, burnability, flavour, aroma and taste with samples of each sent in to an accredited laboratory to confirm listed THC and CBD content. Pritchard said, for many patients, this will be their first interaction with cannabis and they won’t know have the experience to know good quality from bad, or be able to tell proper THC content. Houle said when licensed producers give patients a good product, they’ll stop complaining about the quality. The Smoke Show is produced in partnership with Budzilla, where owner Rejean Houle is offering MMPR patients the chance to turn in their licensed producer cultivated medical cannabis for testing. Houle is still looking for samples from patients, and is offering those that bring in at least a gram of licensed producer grown cannabis double that amount from Budzilla. To qualify for the program, patients need to bring in their registration papers as well as the container the cannabis was shipped in, as proof. For more information, visit Budzilla at 2267 Kingsway in Vancouver or their website.